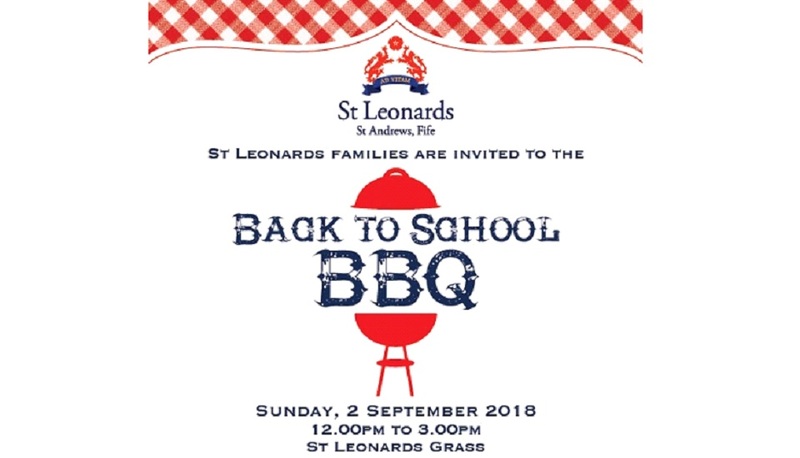 All St Leonards families, Junior and Senior, are invited to join us for our Back to School BBQ on Sunday, 2 September, on St Leonards Grass. Pack your own picnic, or purchase delicious fare on the day, including burgers from The Screaming Peacock, and frozen yoghurt complete with a range of toppings from YoFrog. The event runs from 12pm to 3pm, and is a wonderful opportunity to meet other St Leonards families over an afternoon of food and drink, face painting, music and fun activities. We hope all our families, current and new, have enjoyed a relaxing summer break, and we look forward to welcoming everyone back for Autumn Term 2018!